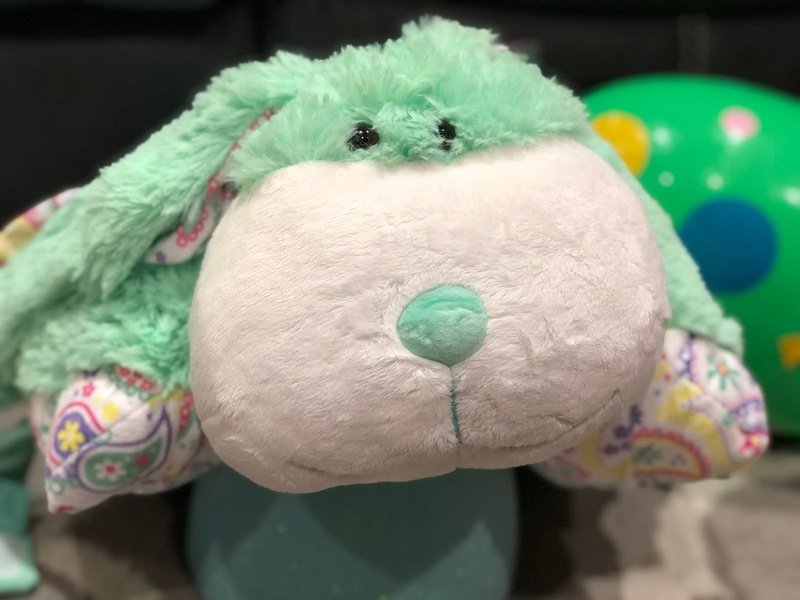 Tubey Toys Review: Springtime Bunny by Pillow Pets Perfect Cuddly Plush and Adds Whimsy to Easter Decor! Springtime Bunny by Pillow Pets Perfect Cuddly Plush and Adds Whimsy to Easter Decor! 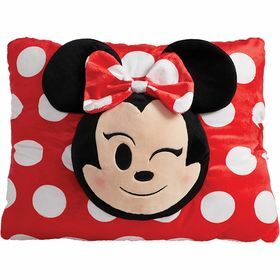 Pillow Pets are adorable, cuddly plush that kids can use to cuddle up with or use as a decorative pillow on their bed. Grab one of three adorable Pillow Pets in time for Easter with their sweet line of Springtime bunnies that will hop right into your heart! 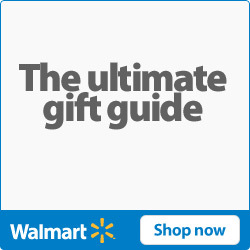 Get them on Amazon or through the Pillow Pets' website to take advantage of some amazing offers! I think he fell asleep with his eyes closed! For a limited time, add free personalization to your Pillow Pet on the Pillow Pets website! Plus, sign up to receive their newsletter to receive 15% off of your first order. With so many Pillow Pets to choose from, it may be hard to choose at first, but their easy to navigate website makes ordering a breeze. 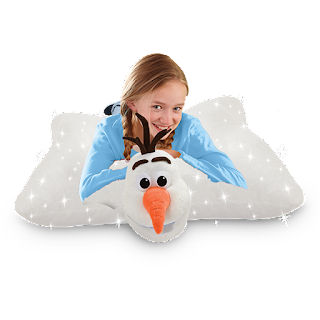 Choose from licensed Pillow Pets, to their own lines of characters, Pillow Pets Jumboz, Pillow Pets Miniz, Pillow Pets pet beds, and the whimsical Sleeptime Lites that pairs the cuddliness of Pillow Pets with a calming and soothing light show for baby’s nursery. Pillow Pets are made of high-quality plush material. We were sent a Springtime bunny to review, and I have to say that this Pillow Pet is so squishy and soft. You will give this bunny a hug and just get lost in the embrace! Choose from Lavender, Pink, or Mint colors. All of the Springtime bunnies are 18” in size, and $21.99 each. You can add personalization as well (free for a limited time on the Pillow Pets website!) to really make each bunny a true heirloom. Each bunny has its own unique personality with different colored fur, and a different paisley color for the inside of their floppy bunny ears all the way to their belly. Pillow Pets can open up and lie flat, or you can close up their belly with the velcro band to make them stand up. 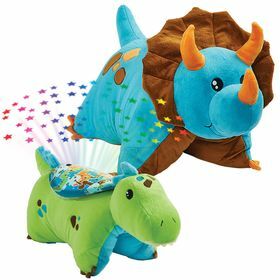 Both ways are totally adorable and will look super cute on your kiddo’s bed or with their collection of plush. Pillow Pets also come within a variety of different characters from Disney characters to How to Train Your Dragon! 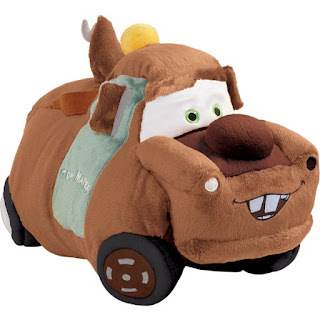 There are many new Pillow Pets that will be featuring the latest new movies like Toy Story 4, Dumbo, and Secret Life of Pets 2. 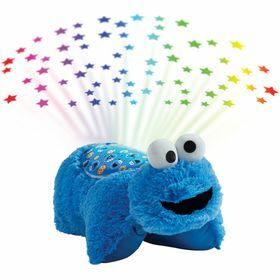 Sleeptime Lites also features Sesame Street characters for your littlest fans! Toys that children will use and enjoy every day are a great alternative to traditional candy found in an Easter basket. Make Pillow Pets an option this Easter or for a birthday gift! Judging by son’s reaction, Pillow Pets are a home run for bedtime and for nap time! Follow Pillow Pets on Facebook, Twitter, Instagram, Pinterest, and YouTube to learn the latest about Pillow Pets! Thank you Pillow Pets for sending us your adorable Springtime bunny to us for our review! Stay tuned for our magical video featuring our new Springtime bunny Pillow Pets!